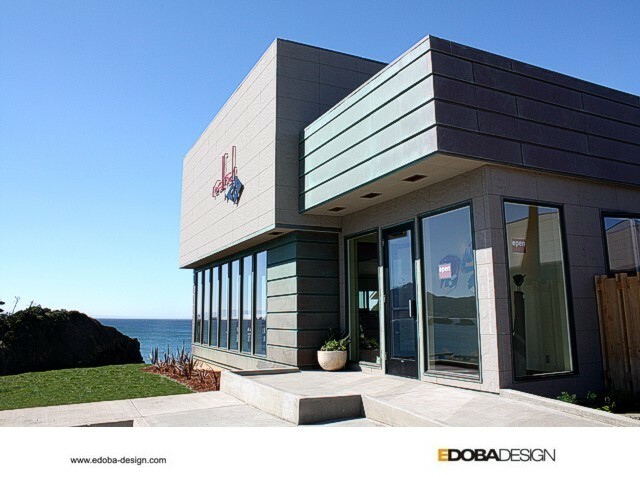 EDOBA Design offers commercial designs particular to a given location and customized to the needs of the client for retail, mixed use, specialty, and small office buildings. We work with companies of all sizes, providing new design, renovation, façade improvements, remodeling, and tenant improvement conversions. Our firm offers a full range of services from initial concepts through schematic design, design development, construction documents - including advanced 3D modeling. Our site-sensitive design approach, coupled with a thorough understanding of a variety of architectural styles, as well as advances in environmentally-sensitive building techniques, result in projects with an appropriate sense of place for their location and function. We understand that designs must contribute to sales in commercial projects and that function and space planning are as vital as the visual elements. Through the use of 3D modeling and enhanced communication via the Internet, business owners, property owners, developers, builders, and even employees for the future space can work together during the design phase to ensure that requirements are being met. Once the basic 3D model is made, all team members can meet with the designer and consider different finishes, lighting, space planning in real-time and completely to scale. Meetings can take place in person or via web conferencing. We work primarily with digital files and are accustomed to dealing with team members in locations nationwide. 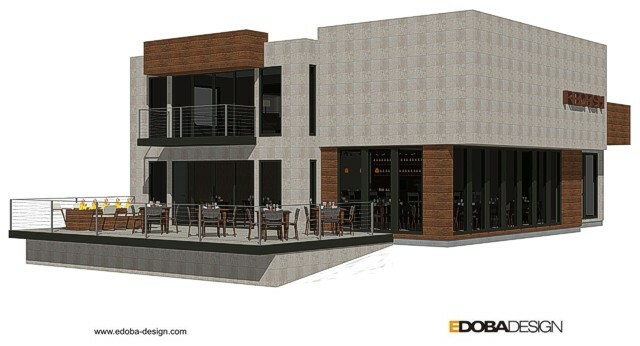 EDOBA Design offers conceptual design services for residential and commercial projects of any size enabling clients to assess the viability of a particular site or building they are considering purchasing for development. Our firm is also accustomed to working in the role of conceptual designer when a local designer or architect of record is required. Using the latest CAD and visualization software enables us to prepare photo-real perspectives and montages which can prove invaluable in support of planning submissions, fundraising, or to assist our clients in visualizing the finished product before significant investment takes place. © Copyright 2014 EDOBA, Inc.